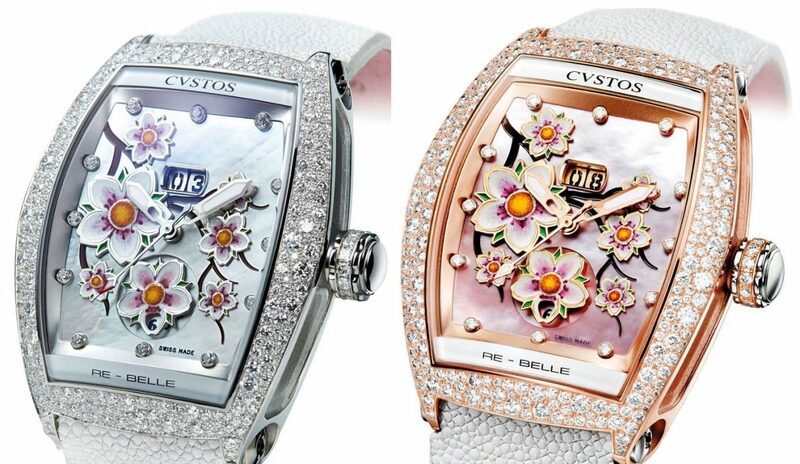 Cvstos is taking with them the dazzling Re-Belle Collection dedicated to ladies to this year’s Baselworld. 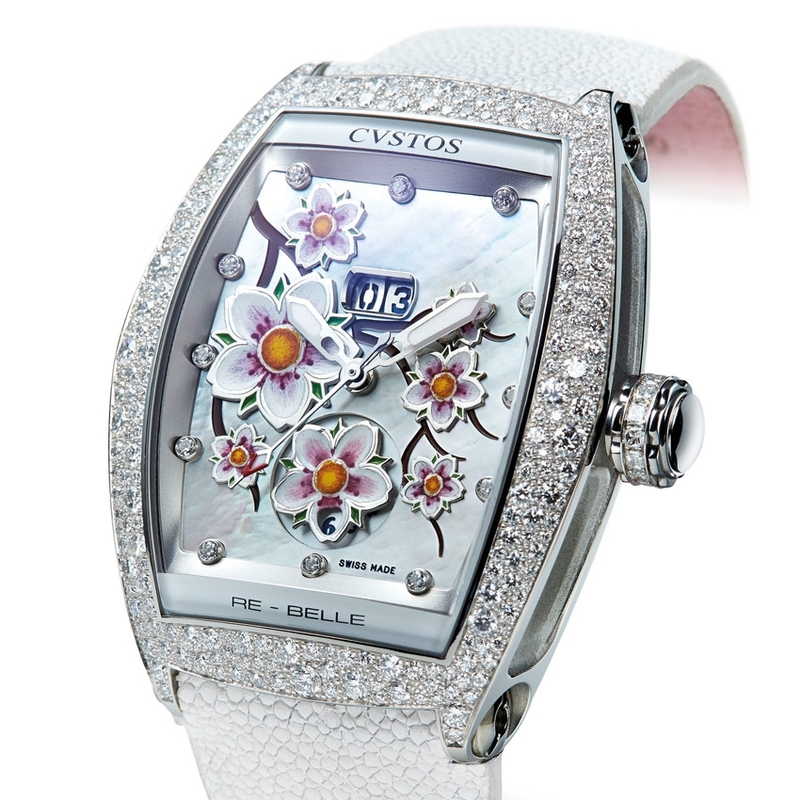 The high jewelry watch is housed in a stylish snow-set tonneau-shaped case set with white diamonds. 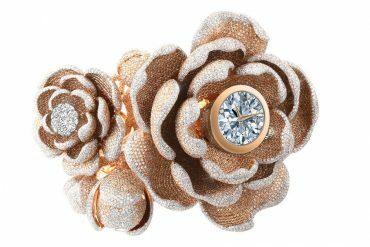 Its imaginative spring-inspired dial feature a bed of Sakura flowers on a mother-of-pearl background with colored sapphires and tsavorites, adding more elegance is a set of white diamonds substituting as hour markers. 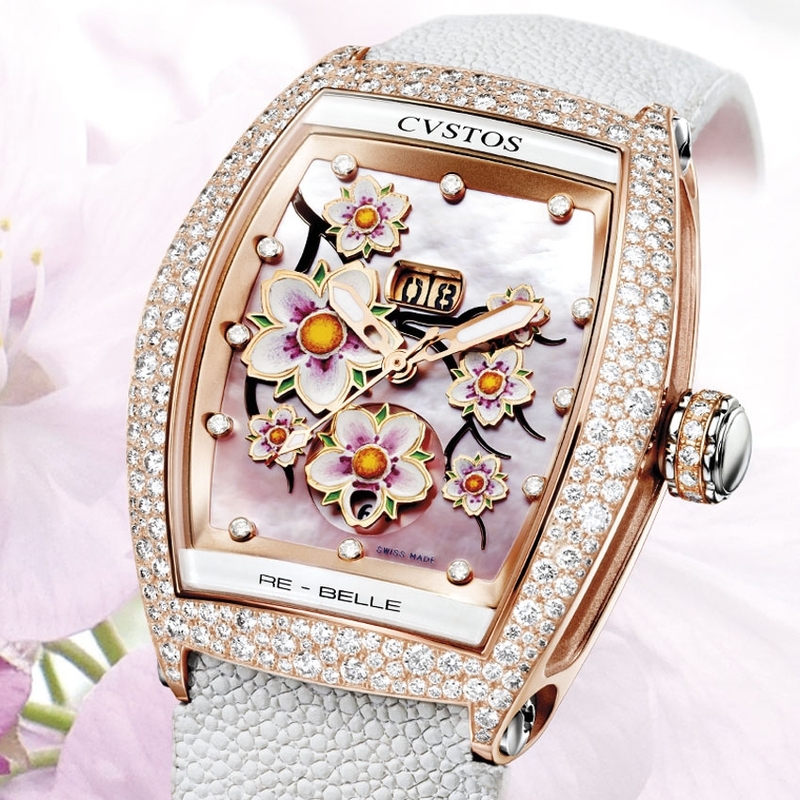 Everything from flowers to 3D butterflies on the Cvstos Re-Belle dial is hand-painted and the hands are enhanced with Super-Luminova to make time readable in the low light conditions. The Re-Belle collection is offered in two avatars – one a 5N pink gold and the other a polished 316L steel with both measuring 36 mm x 47.2 mm. 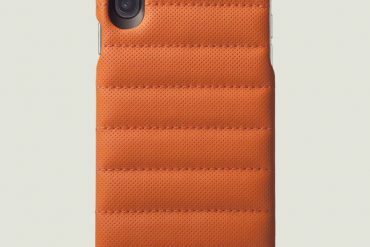 Both sides of the case are covered in gale proofed sapphire crystal. 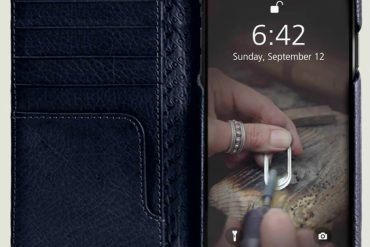 Workings of the mechanical self-winding Cvstos Calibre 551 movement can be observed via the sapphire crystal case back. 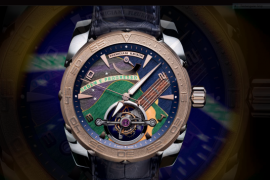 In addition to 42 hours of power reserve, the movement also offers 28,800/bph. For those of you interested in the nitty-gritty of the movement, there are 23 jewels and an oscillating weight made from an exclusive Tungsten 88. 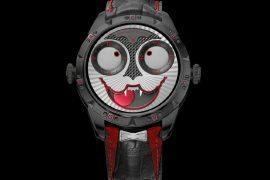 In addition to hours, timepiece functions also include minutes, seconds, large date and dual time functions. Even though the timepiece is water-resistant to 100 meters (10 bars / 330 ft), don’t go diving wearing it. 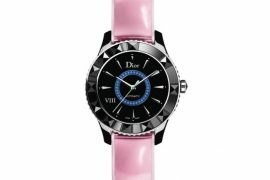 Both versions are fitted with an alligator strap, available in soft shades to match your preferences or that of the precious stones adorning the watches. 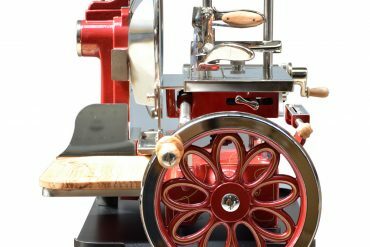 No word yet though on how much the Cvstos Re-Belle will sell for.